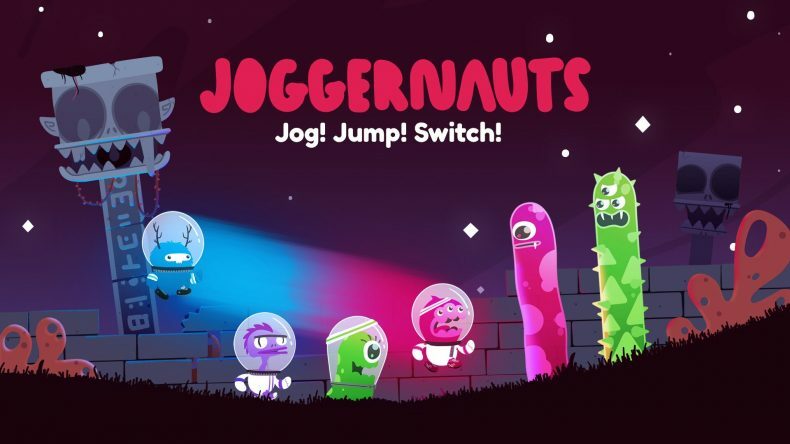 Joggernauts is a new party platformer from Graffiti Games and Space Mace. 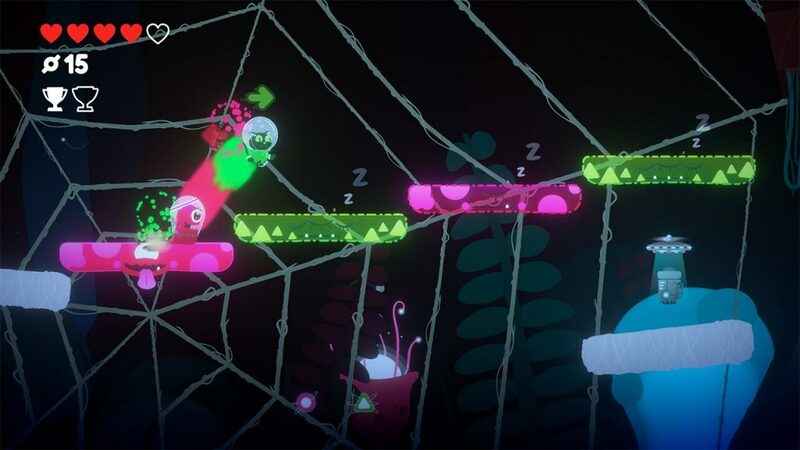 Party games are pretty popular these days and the Switch seems to be the perfect home for most with the ability to play locally with 2 people anywhere thanks to single Joy-Con play. Joggernauts is available on Nintendo Switch and PC platforms. Stay tuned for a Switch port review soon.